wait is over for aarambh star plus serial, it’s premier episode will air 24th june 2017 at 9.00 p.m. star plus will telecast this big budget serial every saturday and sunday. we have updated about the star cast, hero name, heroine name etc through our previous posts. epic movie baahubali character devasena getting an television adaption through #Aarambh. popular south indian actress karithika nair doing the character of devasena. battle between Dravidans and Aryans is the main plot of this serial. Varundev is the warrior of Aryans and Devsena the queen of Dravidagam. One strives to protect its land and the other wants to conquer it. 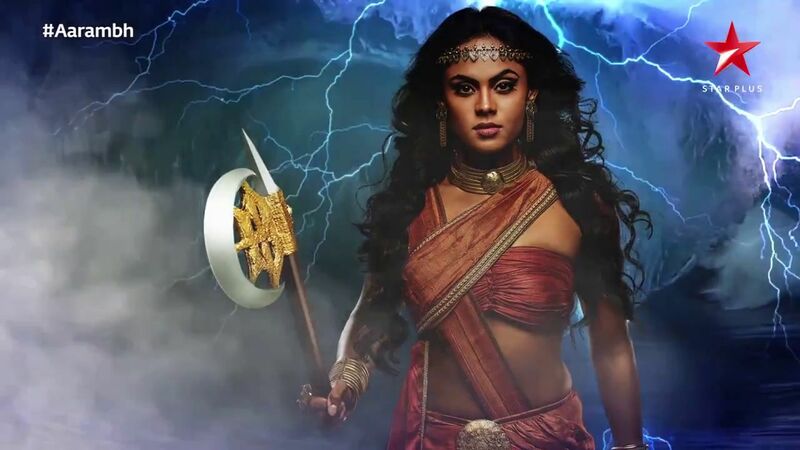 The epic war between Devsena, the queen of Dravidagam and the Aryan warrior, Varundev isn’t to be missed!. Star plus channel doing high level promotions for this serial. it’s made in big budget and we can expect the dubbed versions in star network regional channels like Asianet, Star Vijay, Star Maa TV etc. They are expecting good trp ratings for the same. 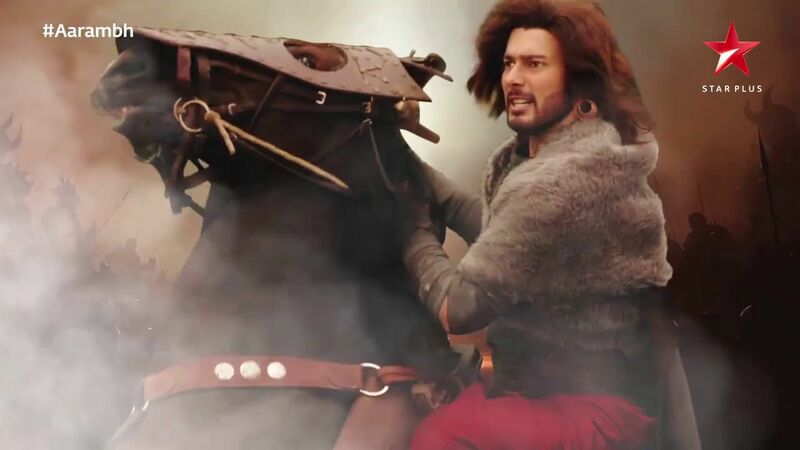 from the writer of baahubali is the main highlight of Aarambh star plus serial. Koi Laut Ke Aaya Hai now showing on this time slot. All the latest episodes of Aarambh serial will be available through star plus official app hotstar. wait few more days for the launch of #aarambh and enjoy the visual treat.